After bringing down the house in Amsterdam last December, the Rocket League Championship Series Season 3 World Championship is going back to Cali from June 2-4! 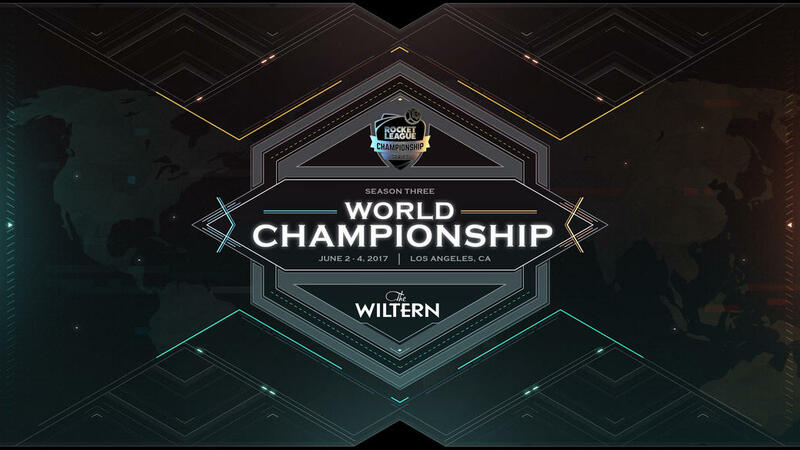 Taking place at the historic Wiltern Theater in Los Angeles over an unprecedented three days, the Season 3 World Championship will be our biggest event to date, starting with the inclusion of two teams from our brand-new RLCS Oceania region. A total of ten teams will be battling for the lion’s share of our largest-ever $300,000 total prize pool! Tickets for the World Championship will be on sale the week of April 17, and we will have all the details posted here beforehand. Mark your calendars, get those tax refunds ready, and we’ll see you later this Spring! And don’t forget to tune in this weekend for the @RLCS Season 3 Midseason Mayhem, streamed live as always on Twitch.tv/RocketLeague.